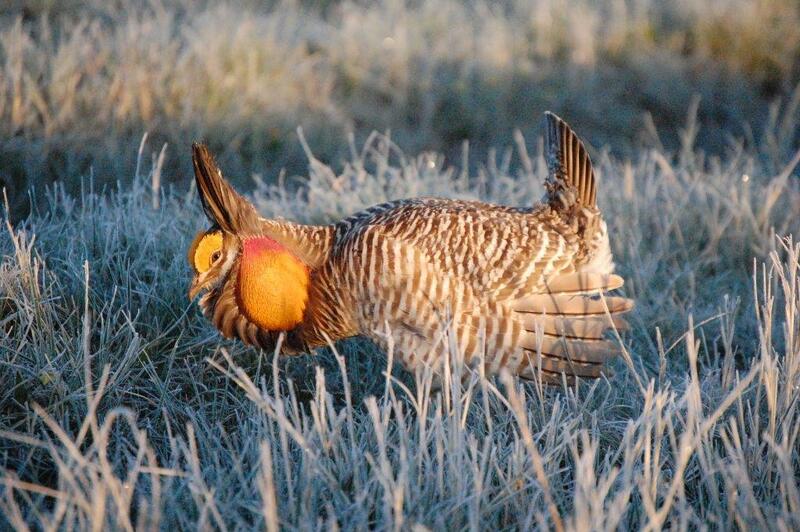 Welcome to the Nebraska National Forests and Grasslands! 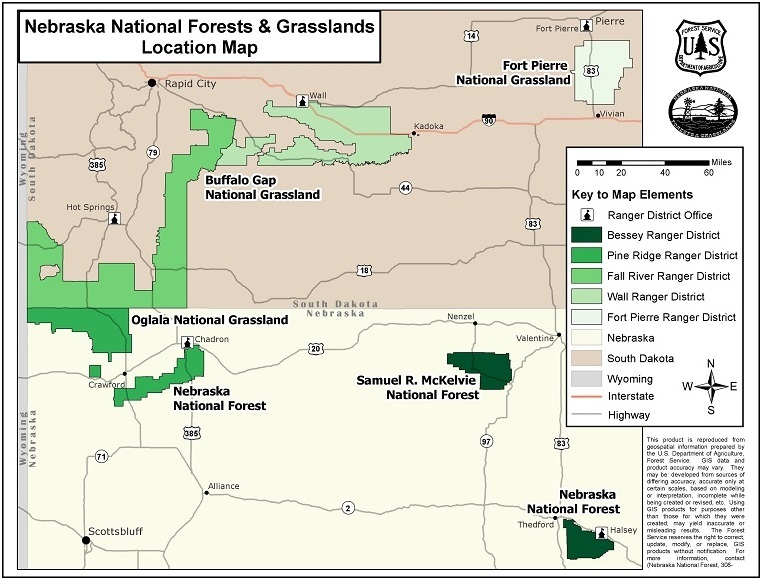 Nebraska National Forests and Grasslands are located in Nebraska and South Dakota, and hosts the historic Charles E. Bessey Tree Nursery and the National Grasslands Visitor Center. The forest consists of two national forests, three National Grasslands, the Hudson-Meng Education & Research Center, and partners with the Pine Ridge Job Corps Civilian Conservation Center. The variety of recreation opportunities and diversity of natural resources makes Nebraska and South Dakota perfect places to explore, learn, and enjoy your National Forests and Grasslands.